DVA has introduced the Veterans' Home Care (VHC) program to help eligible veterans and war widows/widowers with low level care needs to remain in their homes for longer. It provides a wide range of home care services designed to maintain their optimal health, well-being and independence. VHC is part of a range of DVA services provided to eligible members of the veteran community. These include community nursing, allied health services, for example physiotherapy and podiatry, counselling services, transport for health care, home modifications and appliances through the Rehabilitation Appliances Program (RAP) and the Home Front falls and accident prevention program. 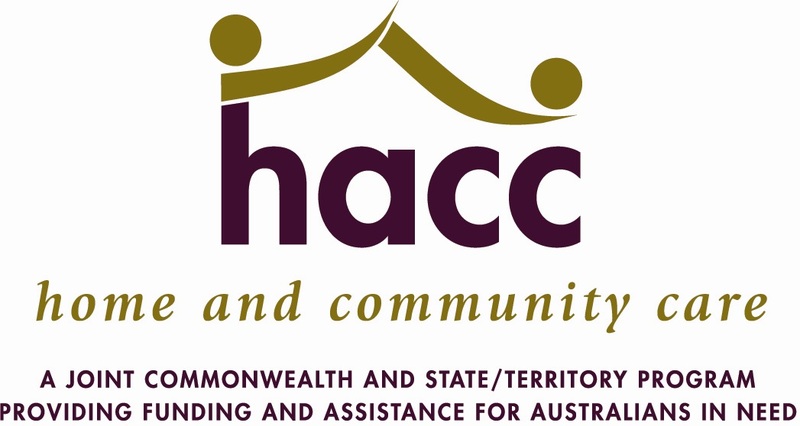 VHC services include domestic assistance, personal care, safety-related home and garden maintenance and respite care. Access to VHC services is not automatic. If you are eligible, you must be assessed as needing home care assistance before receiving these services. Services for veterans of British, Commonwealth and Allied forces British, Commonwealth or Allied veterans with a White Card are eligible to be assessed for respite care (all types). They will not be eligible for other Veterans' Home Care services through DVA, but may receive similar services under the Aged & Disability Services program.